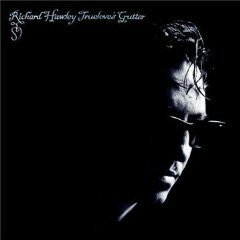 As well as being universally critically acclaimed and having a Mercury Prize nomination to his name, Sheffield singer-songwriter Richard Hawley received praise from hugely influential acts including Coldplay , Radiohead and REM. 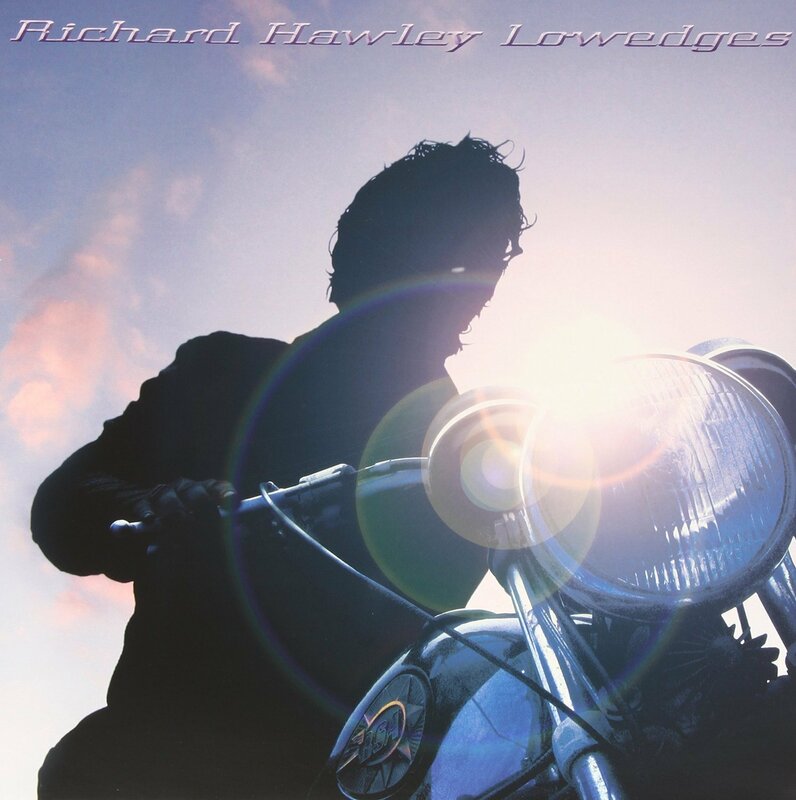 On Truelove's Gutter, his sixth solo album, Hawley experiments with unusual instrumentation, with the album featuring a waterphone, megabass and cristal baschet, amongst others. 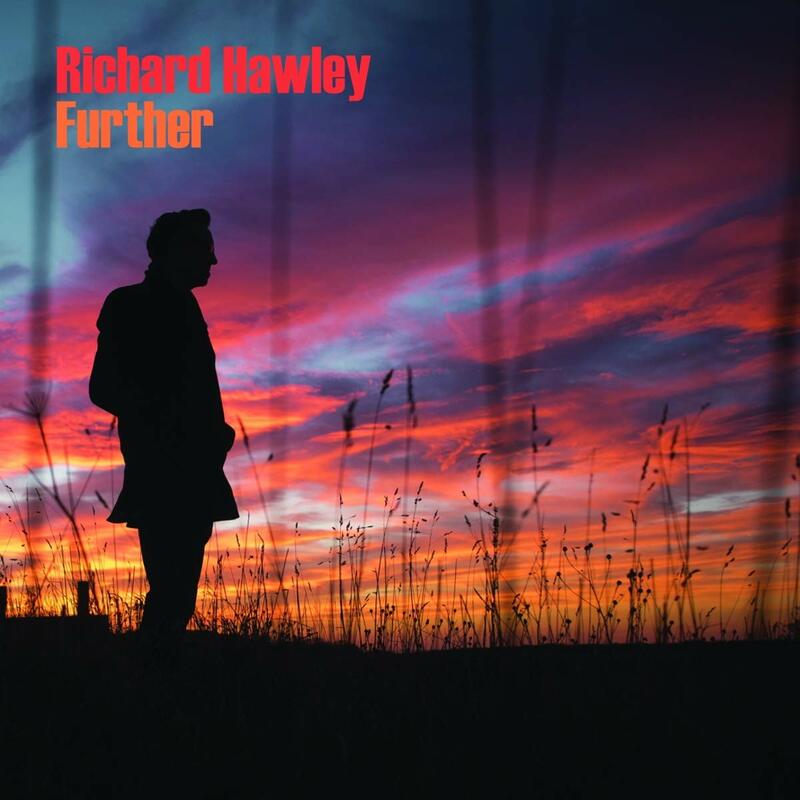 These unusual sounds add even more depth to what is already Hawley's darkest album.